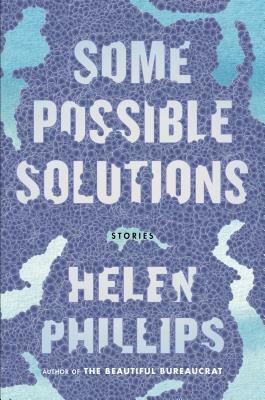 “Helen Phillips sings like a Siren on the page (if a Siren also had a killer sense of humor). The short stories in Some Possible Solutions feature doppelgangers and sister-savants, impossible staircases and surreal city parks; they swing open like doors onto rich, strange worlds, which, on closer inspection, reveal themselves to be our own…These tales are true originals, shining their eerie, lovely lights on the water and asking questions that linger.” -Karen Russell, author of Swamplandia! 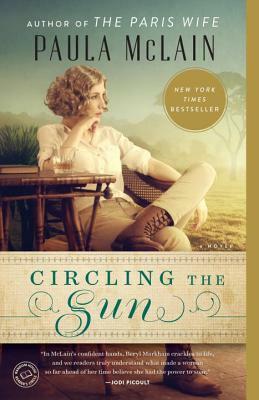 Miranda Beverly-Whittemore is the bestselling author of Bittersweet, and in her new novel she brings us the story of the eponymous June. 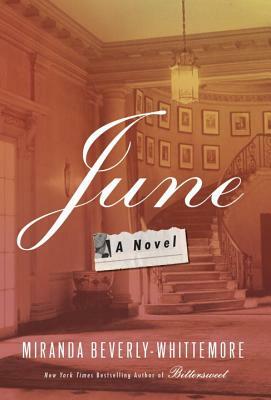 In the wake of June’s death it is her granddaughter, Cassie, who is left to uncover the mysteries of June’s life, beginning with her connection to legendary matinee idol Jack Montgomery. As Cassie and Jack’s daughters learn about the past they tell a story of family that we can all relate to. 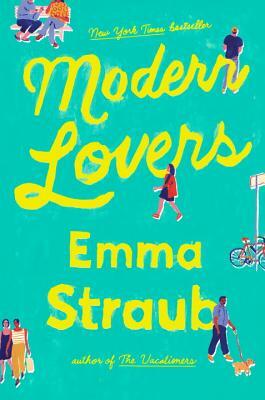 For fans of HBO’s Girls, Abigail Ulman’s heartbreakingly tender and often darkly funny fiction is a fresh take on the experiences of contemporary young women. 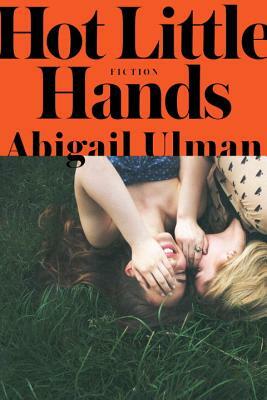 Over the course of nine loosely connected stories, Hot Little Hands introduces us to young women, at once clever and naive, who struggle to navigate the chronic uncertainty and very real dangers that come with being impatient for the future and reluctant to leave childhood behind. Noah Hawley is best known for creating the TV show Fargo, but now he has brought us a must-read debut thriller. 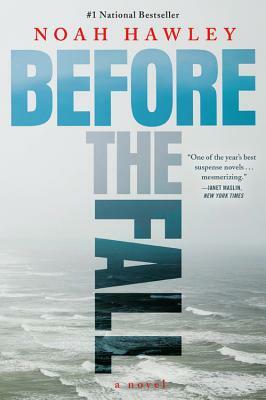 A plane carrying influential people from all walks of life crashes, and the book alternately follows the aftermath of the crash and delves into the backstory of the deceased. 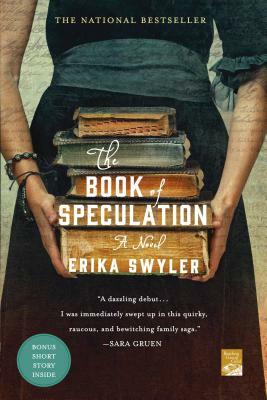 The book has suspense, brilliant characters, and challenges us to reflect on our own lives, and surpasses every expectation. Terry Tempest Williams is a conservationist and activist, and her latest book is a beautiful ode to our national parks. On their centennial anniversary it is time to reflect on what these parks mean to us and what they mean to them. 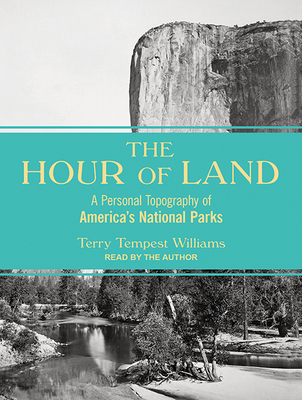 From the Grand Tetons to Big Bend and beyond, Williams’s writing paints a beautiful picture of the places that are important to our national landscape. Sick in the Head gathers Apatow’s most memorable and revealing conversations into one hilarious, wide-ranging, and incredibly candid collection that spans not only his career but his entire adult life. Here are the comedy legends who inspired and shaped him, from Mel Brooks to Steve Martin. Here are the contemporaries he grew up with in Hollywood, from Spike Jonze to Sarah Silverman. And here, finally, are the brightest stars in comedy today, from Seth Rogen to Amy Schumer. And along the way, something kind of magical happens: What started as a lifetime’s worth of conversations about comedy becomes something else entirely. It becomes an exploration of creativity, ambition, neediness, generosity, spirituality, and the joy that comes from making people laugh. It s 2004. DEA agent Art Keller has been fighting the war on drugs in a blood feud against the head of the world’s most powerful cartel, and the man who brutally murdered his partner. Finally putting him away cost Keller the woman he loves, the beliefs he cherishes, and the life he wants to lead. When the kingpin escapes, Keller goes on a ten-year odyssey to take him down, but is his obsession with justice, or is it revenge? 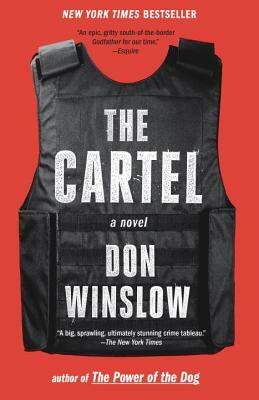 From the internationally best-selling author of the acclaimed novel The Power of the Dog comes The Cartel, a gripping, true-to-life, ripped-from-the-headlines epic story of power, corruption, revenge, and justice spanning the past decade of the Mexican-American drug wars. 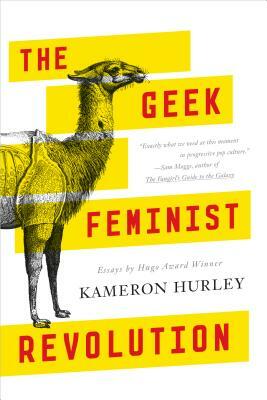 Simon Watson, a young librarian, lives alone in a house that is slowly crumbling toward the Long Island Sound. His mother, a circus mermaid who made her living by holding her breath, drowned in the very water his house overlooks. His younger sister, Enola, ran off years ago with a traveling carnival. One day, an old book arrives on Simon’s doorstep, sent by an antiquarian bookseller who purchased it on speculation. Fragile and water damaged, the book is a log from the owner of a traveling carnival in the 1700s, who reports strange and magical things, including the drowning death of a circus mermaid. Since then, generations of “mermaids” in Simon’s family have drowned–always on July 24, which is only weeks away. Could there be a curse on Simon’s family? What does it have to do with the book, and can he get to the heart of the mystery in time to save Enola?